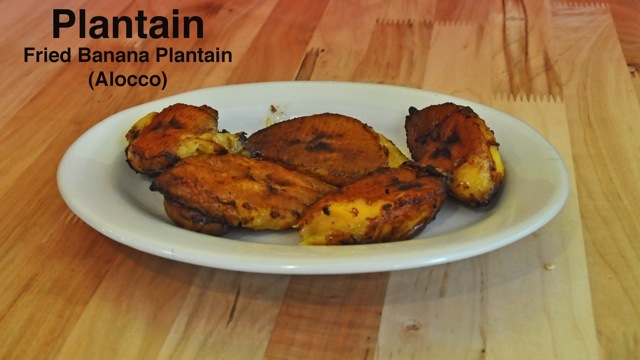 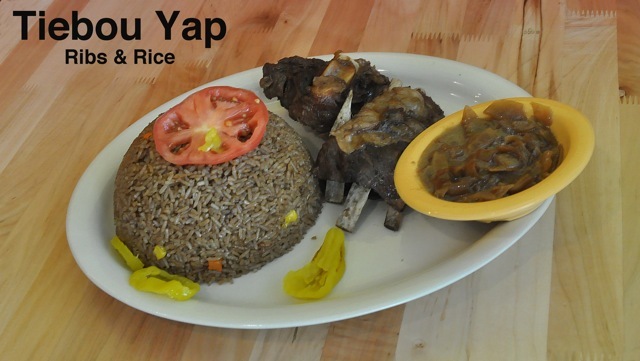 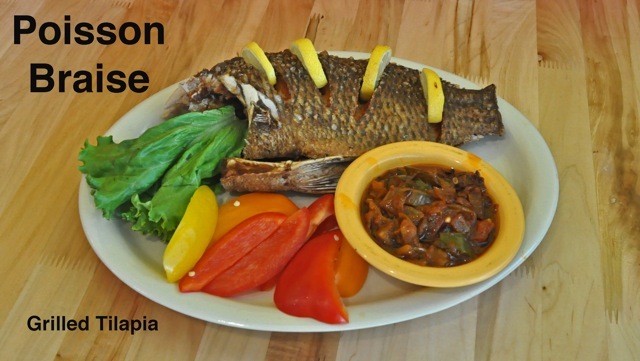 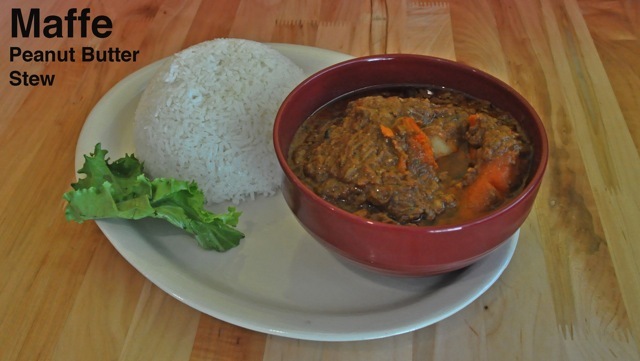 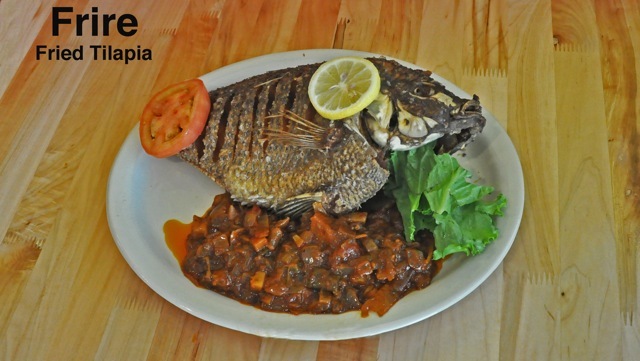 Teranga Restaurant represents the fusion of African and American cuisine. 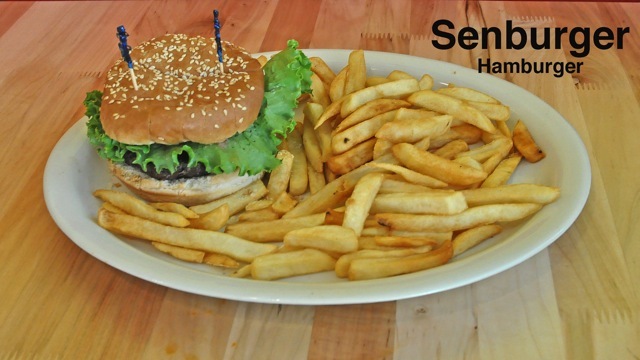 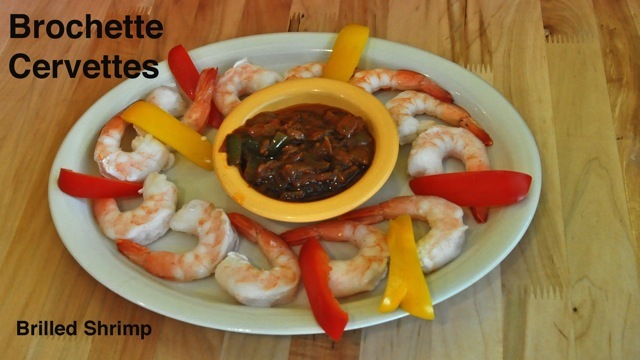 Our diverse and affordable menu items insure that we'll always have something for everyone. 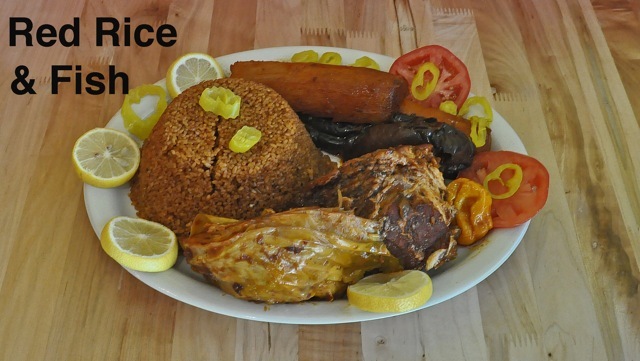 So come in soon and experience true culinary diversity.